An inspirational event for those touched by cancer. 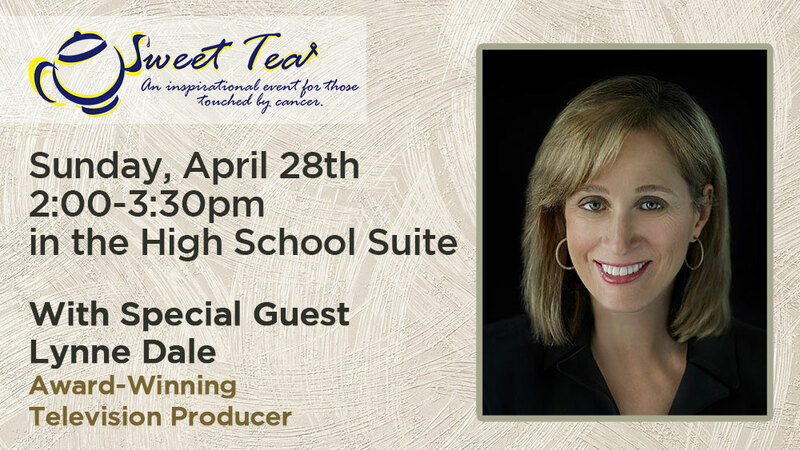 Lynne Dale is an award-winning television producer who spent more than two decades in network news. Her investigative work for ABC’s Primetime and Dateline NBC earned her many awards, including the duPont-Columbia, the Peabody, and the Edward R. Murrow. Her work took her undercover, using hidden cameras to reveal unsanitary conditions at a major grocery store chain, age discrimination in hiring practices, fraudulent activities of a national child modeling agency, and illegal methods used by the moving industry. She currently lives in Atlanta, GA, where she is a residential real estate agent and the president of Team Summer.